Forget "what if God was one of us?" 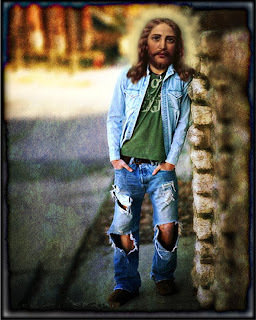 - its all about "what if Jesus was a male model?" Hahah I love Bruno, "let me just drink you in" lmao! Isn't a Bruno movie supposed to be coming out soon? I cannot wait.